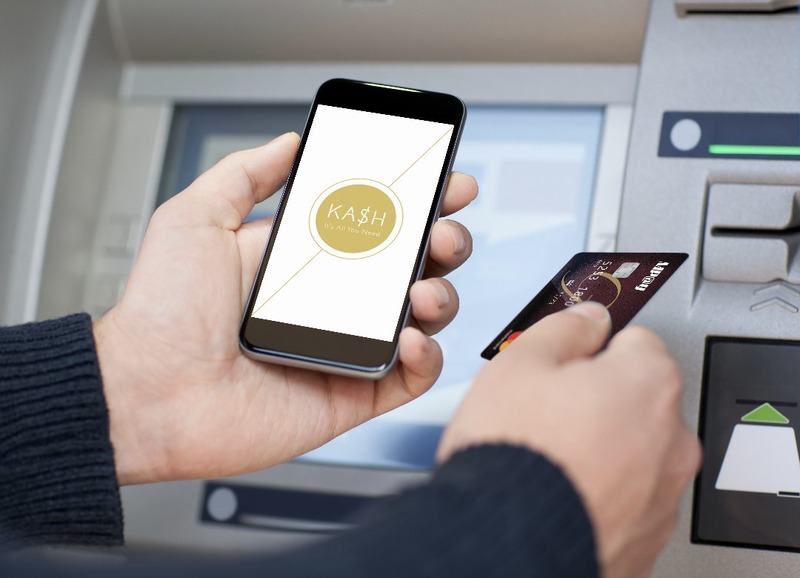 Your KA$H® Card comes with a free KA$H® App that allows you manage your money conveniently, quickly, easily and safely. You can download the App at the Google Play store or the Apple store. Just open the app, enter your PIN and password, and select the function you want.